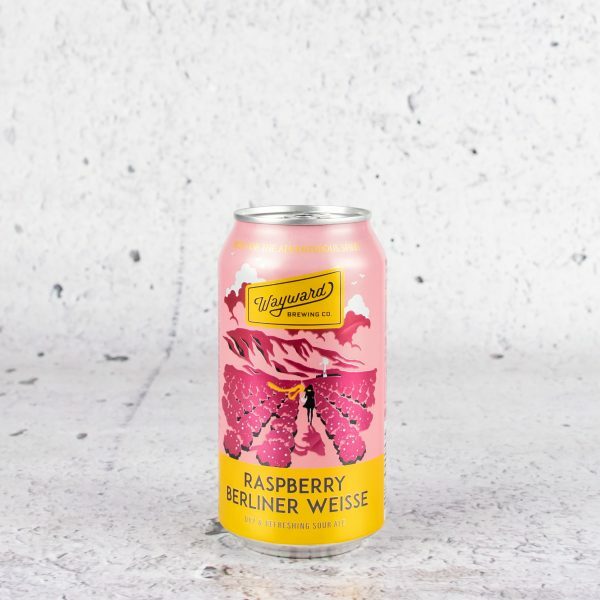 SKU 002655 Categories Beer, Sour & Wild	StyleBerliner Weisse, Raspberry Berliner Weisse RegionAustralia BreweryWayward Brewing Co. This ridiculously refreshing beer (formerly known as Sourpuss) is our take on the classic Berliner Weisse style. 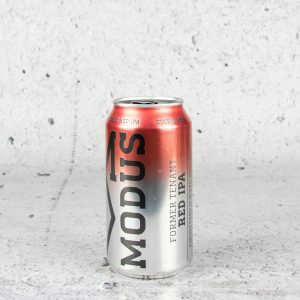 Bursting with bright raspberry flavours, balanced by zippy tartness and a crisp, dry finish. 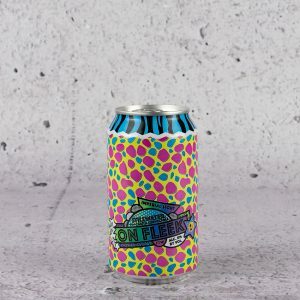 It’s Summer in a glass (or straight from the can).